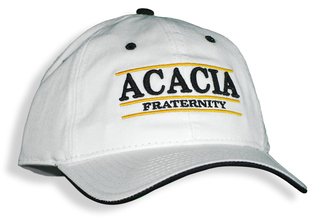 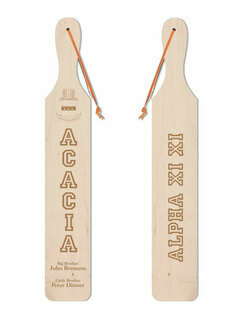 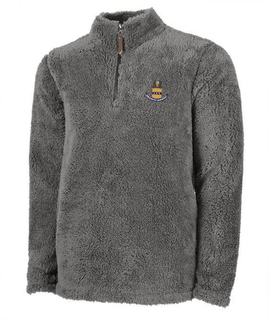 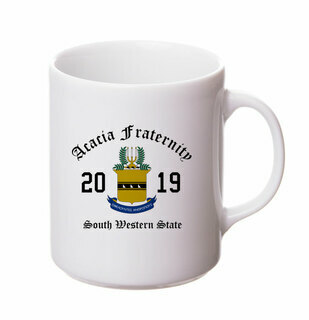 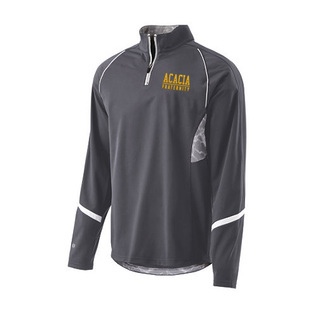 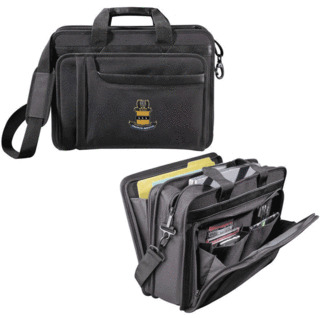 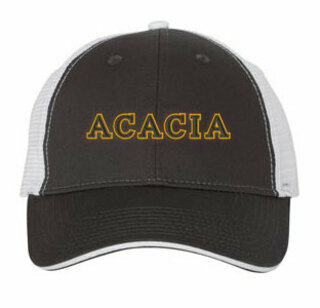 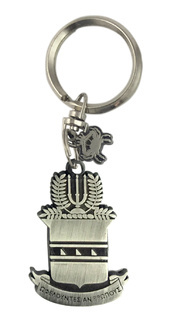 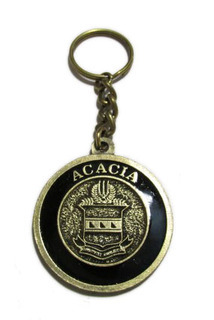 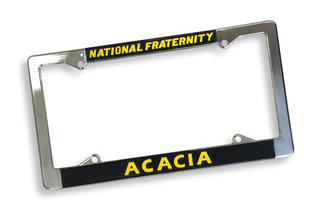 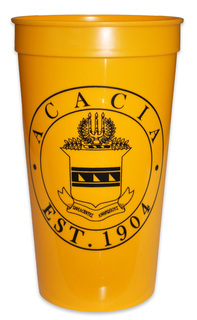 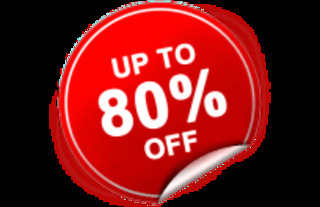 It�s time to get some new Acacia Fraternity merchandise, gifts & clothes! 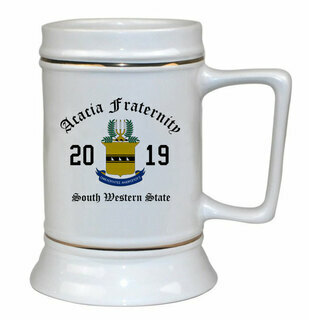 What better way to celebrate being a member of this fine fraternity? 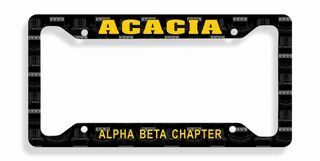 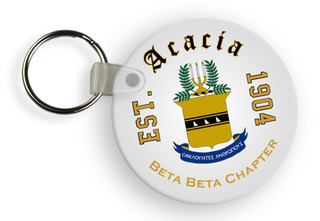 Wear your letters with pride on a Greek lettered jacket or order a set of great Acacia Decals for you and your chapter brothers. 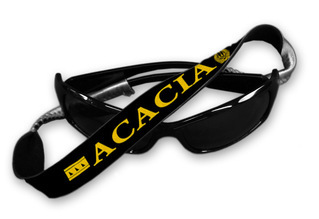 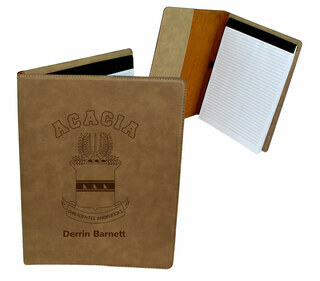 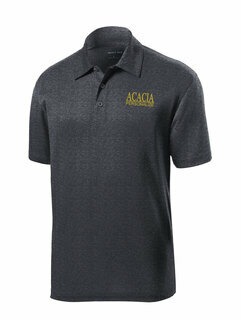 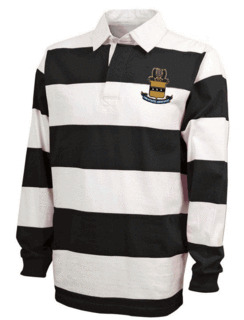 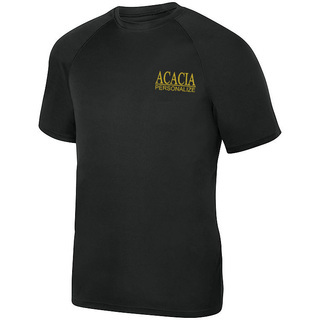 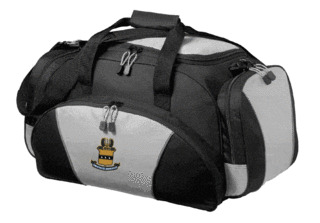 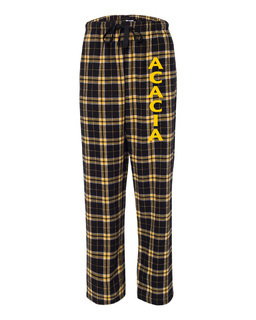 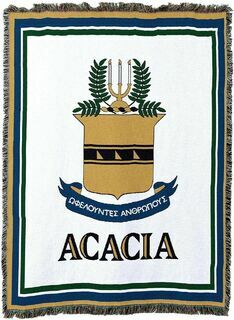 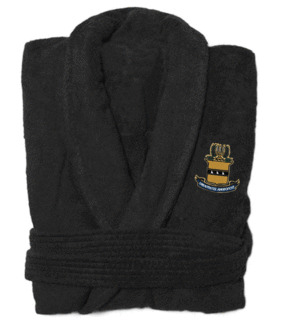 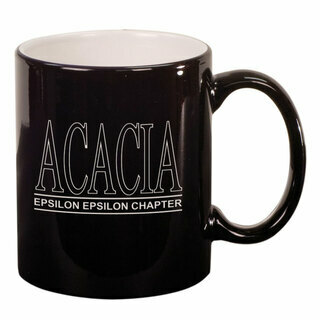 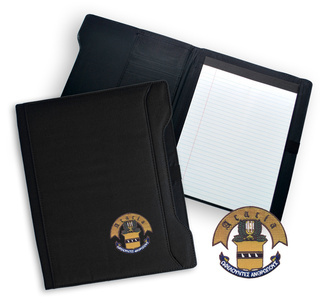 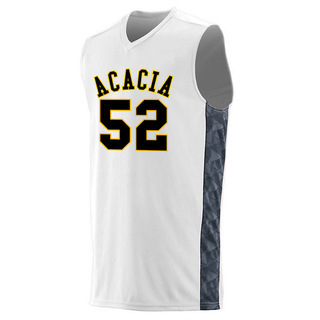 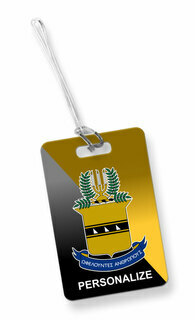 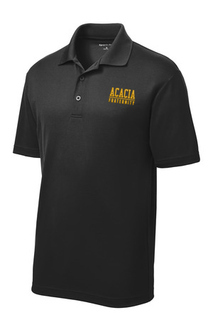 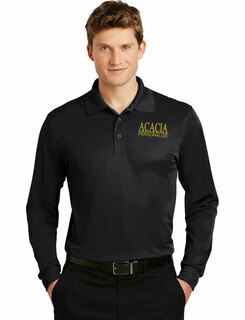 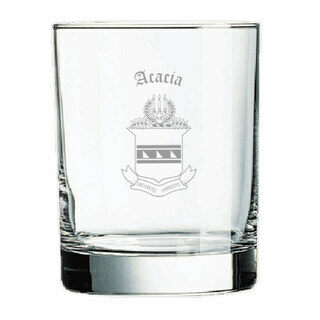 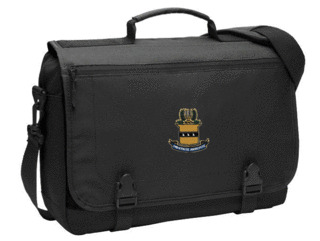 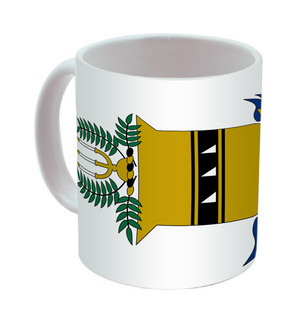 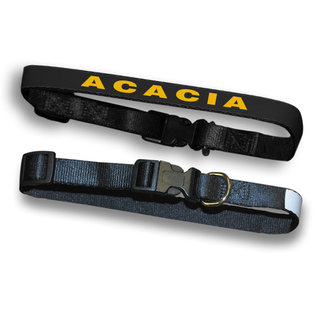 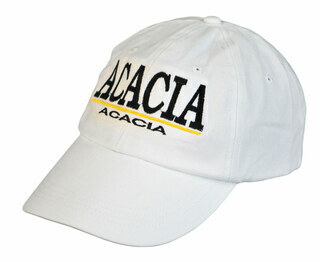 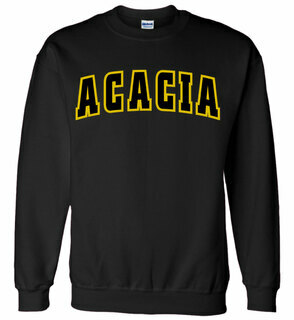 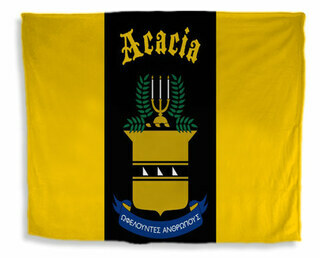 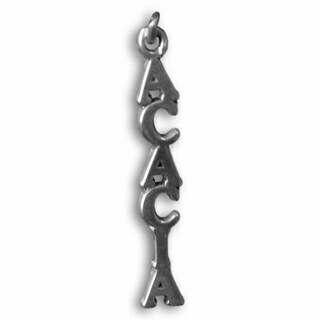 Please browse our complete selection of official Acacia Greek Merchandise below. 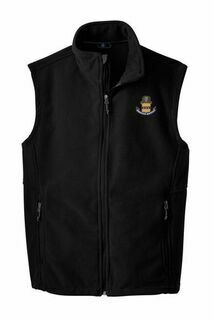 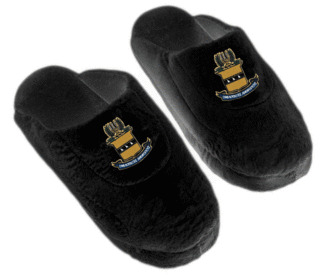 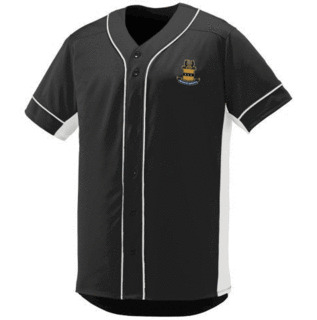 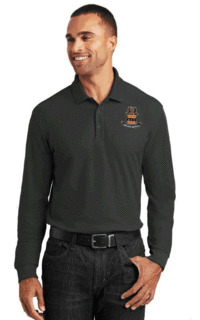 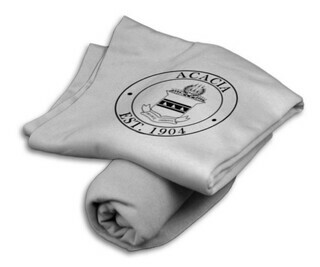 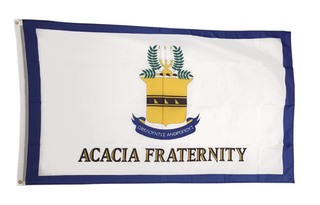 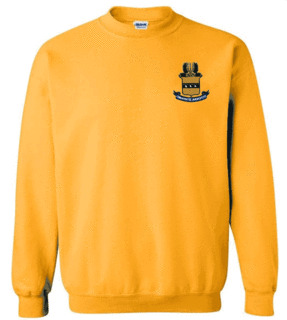 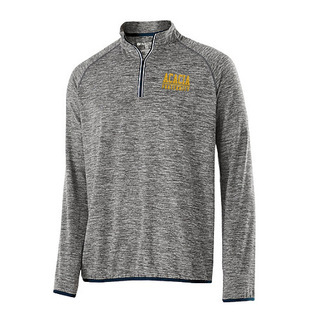 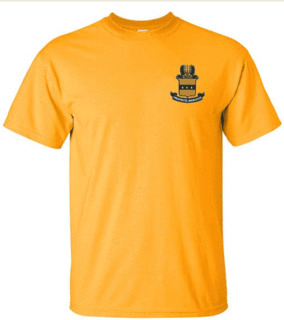 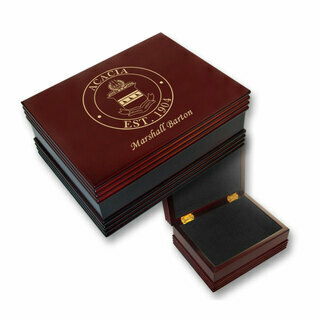 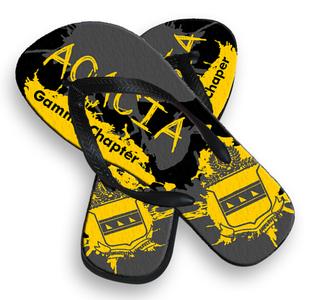 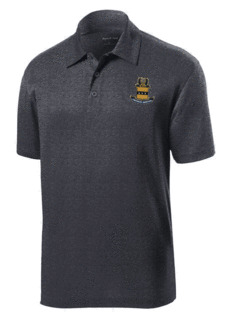 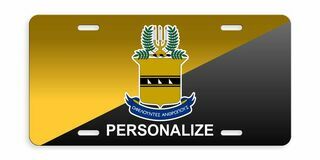 The distinguished members of Acacia Fraternity will find a plethora or great Greek merchandise to choose from in this section of GreekGear.com. 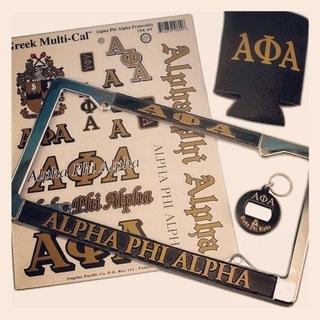 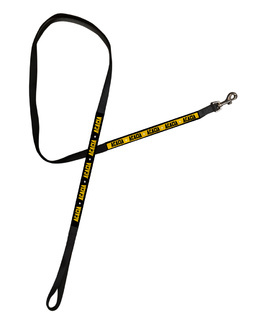 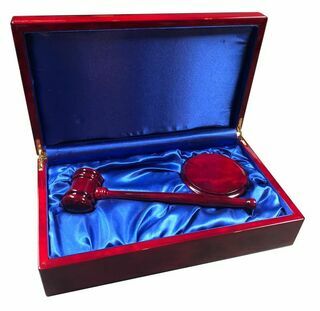 Products include Oxford shirts, keychains and fraternity signs to hang in your frat house. 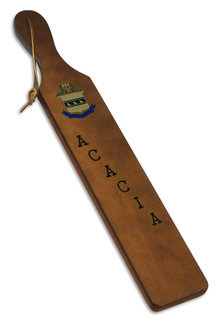 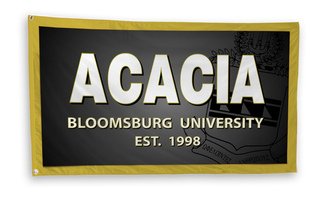 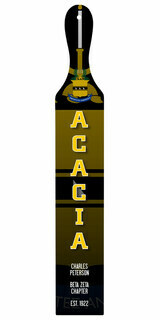 Acacia Fraternity was founded on May 12, 1904, at the University of Michigan on the tenets of Virtue, Knowledge & Truth. 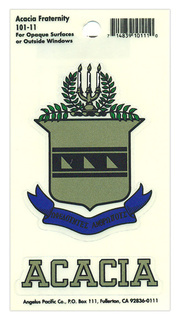 It has initiated over 50,000 members since then. 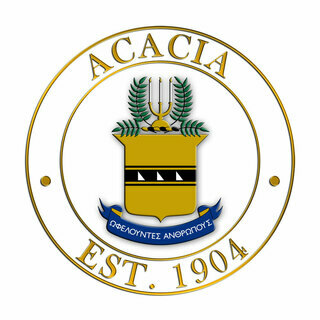 It's motto is "Preparing Tomorrow's Leaders" as a saying that rings true considering the many leaders, congressmen, scientists and innovators among its membership. 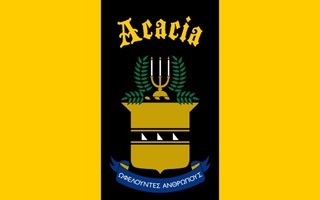 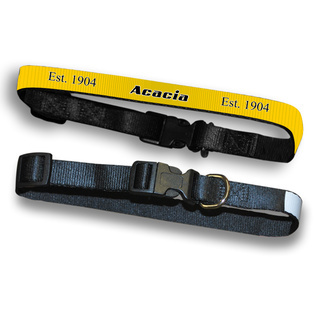 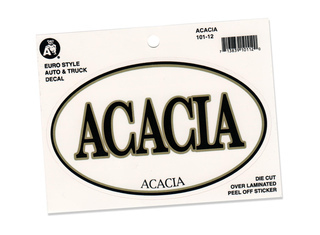 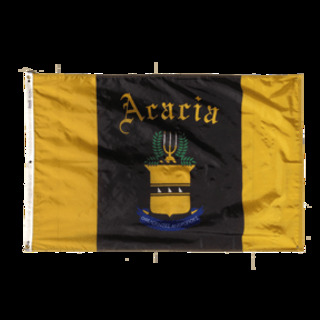 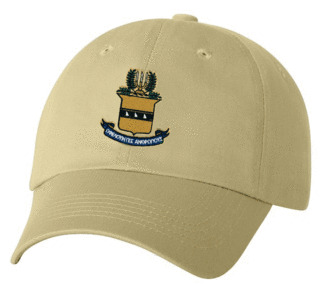 Show your Acacia pride by stocking up on plenty of Greek Gear, such as the yellow Acacia car flag or the Acacia Line Hat in an assortment of colors. 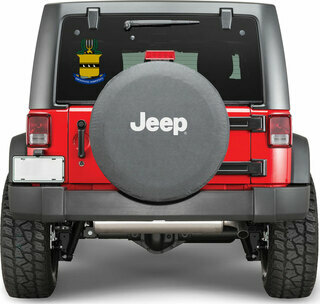 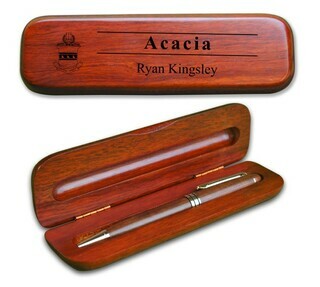 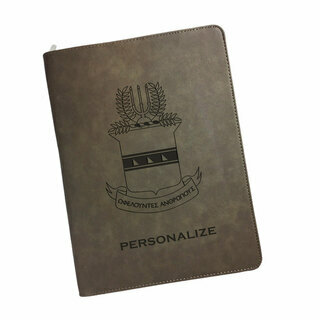 Some of our stuff can be personalized with your line nickname, real name or anything your heart desires. 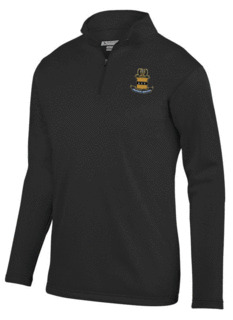 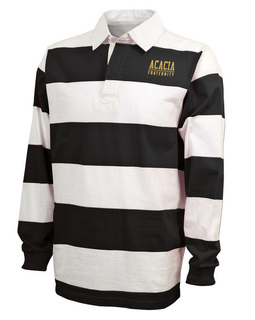 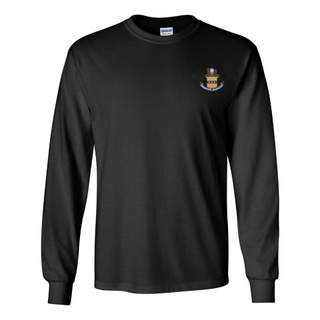 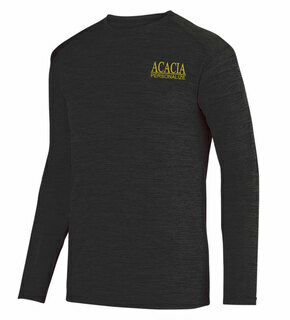 ACACIA World Famous Crest - Shield Long Sleeve T-Shirt- $19.95! 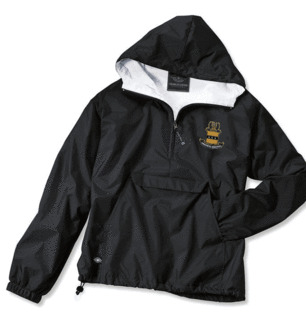 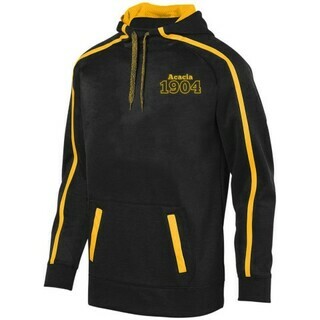 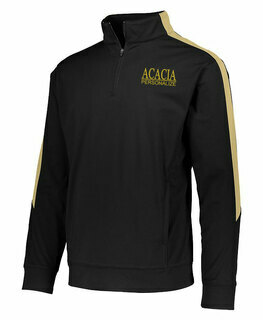 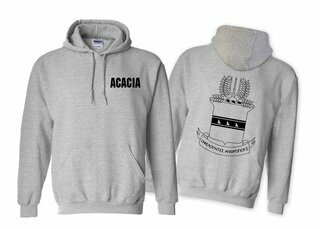 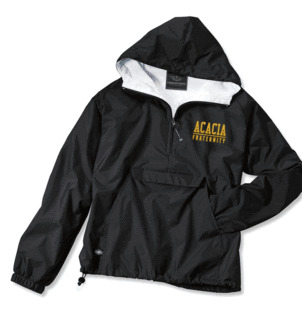 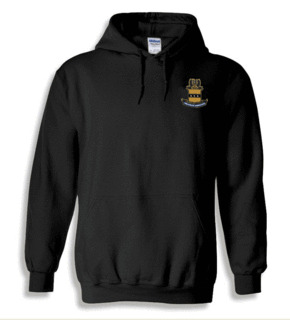 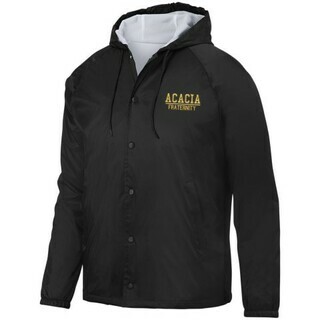 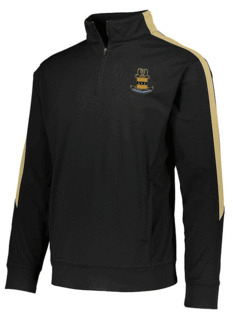 ACACIA World Famous Crest - Shield Hooded Sweatshirt- $35! ACACIA Ceramic Crest & Year Ceramic Stein Tankard - 28 ozs! 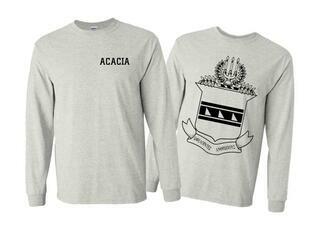 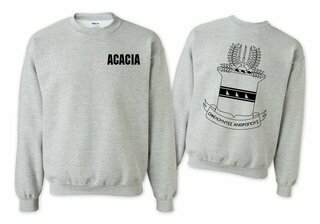 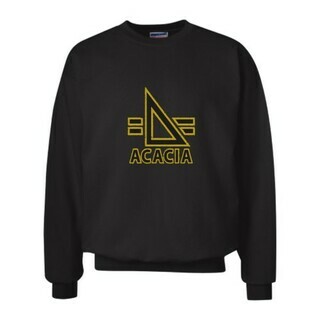 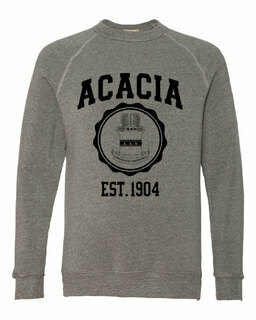 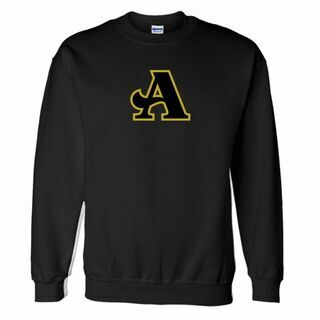 ACACIA World Famous Crest - Shield Crewneck Sweatshirt- $25! 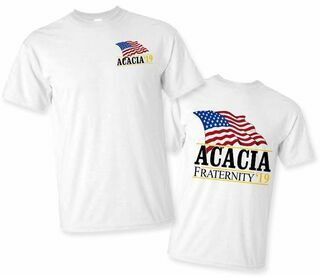 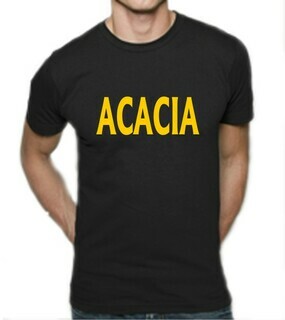 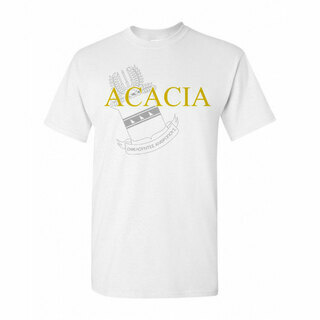 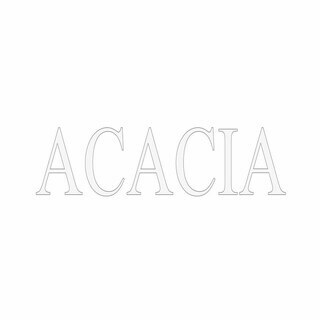 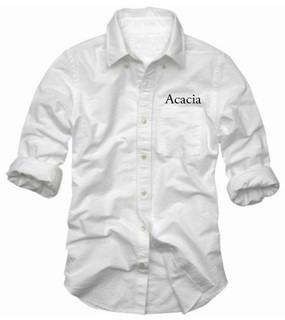 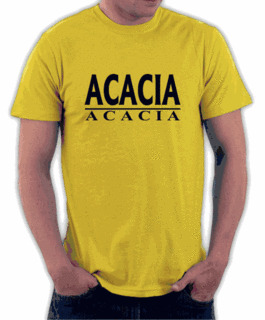 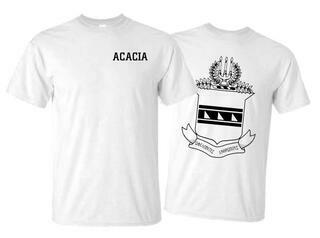 ACACIA Patriot Limited Edition Tee- $15! 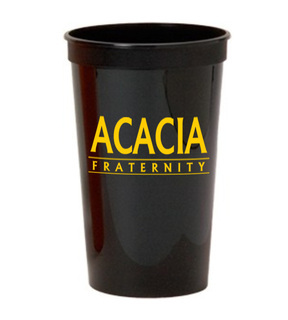 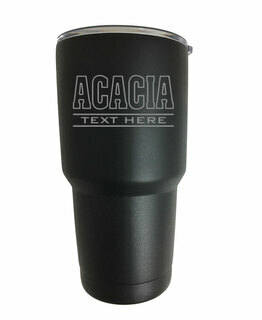 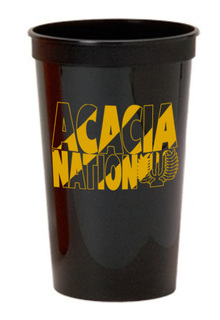 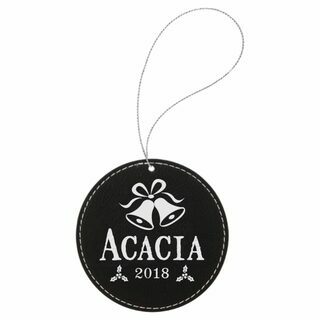 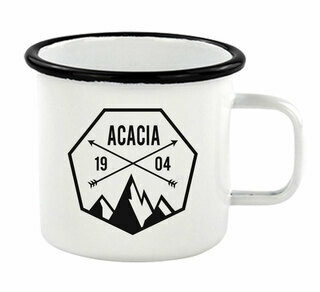 ACACIA Nations Stadium Cup - 10 for $10!